When it comes to must-see USA vacation spots, well-known hotspots such as the Grand Canyon, New York City, and Disney World are probably first to come to mind. While these destinations are popular for good reason, venturing off the beaten track has its benefits. For example, a lesser-explored place may reveal deeper glimpses of genuine Americana, or open your eyes to a new kind of paradise that doesn’t have big crowds. Some places made the list simply for being an underrated locale, others because there is something new happening. There’s still time to start planning your vacation bucket list for the new year, so get ready to fuel your wanderlust. Manchester is part laid-back ski town, part upscale artisanal center, and part nature-lovers’ stomping ground all rolled into one. So much more than only a winter destination, this southern Vermont town set in the backdrop of the Green Mountains has been emerging as a year-round vacation hotspot. Outdoor enthusiasts can hike through miles of trails that crisscross the surrounding Battenkill Valley; foodies can taste their way through the cheese, maple syrup, and craft beer trails; and Manchester’s two nearby ski resorts are attracting summer tourists with a range of activities and events. 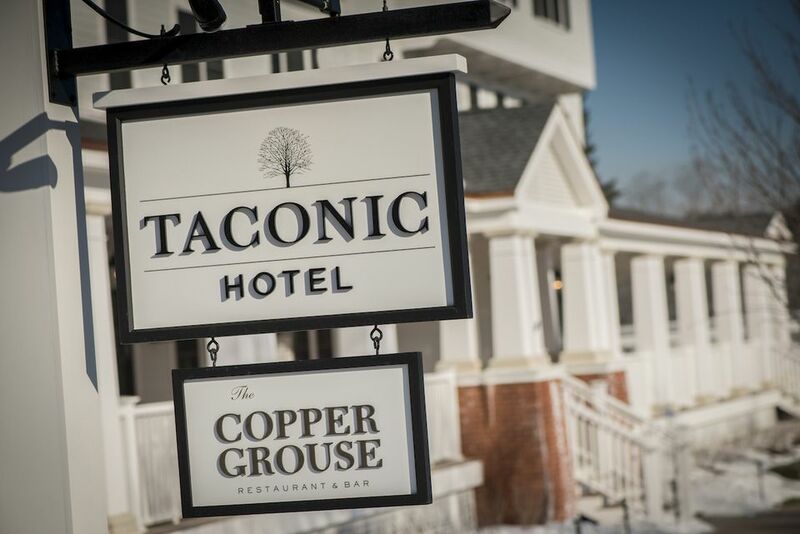 Manchester has even attracted the boutique hotel chain Kimpton, which recently opened the Taconic on Main Street. The design of the 87-room hotel was inspired by New England’s grand inns of the 19th and early 20th centuries. It partners closely with local businesses and artisans. For a truly unique experience, ask about a glass-blowing class at Manchester Hot Glass Glassblowing Studio Gallery. Artist and New Jersey native Andrew Weill entertains with witty one-liners as he helps newbie glassblowers craft pint glasses or wavy bowls, and you might see his six-year old daughter entertaining toddlers while their parents take a class. Rates for classes start at $50, or stop by to browse and pick out a unique souvenir. Also don’t miss grabbing dinner and drinks at the Copper Grouse adjacent to the Taconic. Helmed by local chef Vanessa Davis, the elevated tavern fare focuses on using locally-sourced staples with a twist, such as the Vermont poutine with Maplebrook cheddar curds or pan-roasted scallops with pickled green apples and sparkling cider vinaigrette. Thirty-minutes down the road is Stratton Mountain, the first ski resort in the USA to open its slopes to snowboarders. It has an entire resort village featuring gear shops, a day spa, and restaurant/bars regularly playing live music. In summer the resort draws national and international visitors as host to the popular yoga, music, and farm-to-table festival known as Wanderlust. Only a 15-minute drive from town, Bromley Mountain is an ideal place to ski with kids: You’ll see plenty of ski-school students making S-curves down the slopes, and the original fireplace in the converted-barn lodge makes for a cozy family meeting place. Bromley is also a kid-friendly summer destination, thanks to a waterslide ride, climbing wall, mini golf, trampolines, giant swing, five-course Aerial Adventure Park, and a half-mile-long zip line ride. 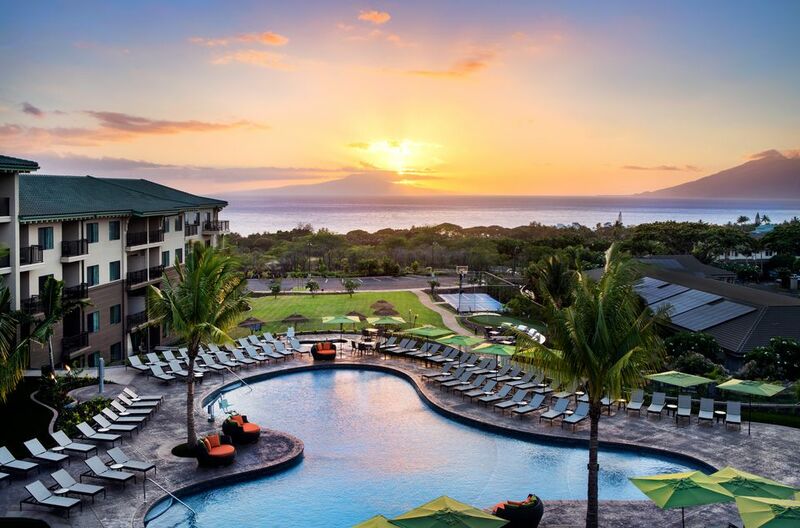 Hawaii’s island of Maui has long been reserved for luxury travelers and honeymooners, but that might be changing thanks to some more affordable hotel openings just minutes away from Wailea Beach’s soft-sand shores. With rates starting at $313 a night, Marriott’s new Residence Inn’s studios and suites have in-room kitchens and include a free daily breakfast bar and pool-side activities, helping families leave more room in their budget for fun around the island. While New England’s fall foliage may get all the glory, in Arkansas’ Ozark Mountains, the leaves are also spectacular. The destination is great for families preferring a woodsy type of vacation because it has a little bit of everything, from fishing trout to visiting caves to spending the night lake-side at Beaver Lake. Get lost in nature by hiking or backpacking through part of the 258-mile Ozark Highlands National Recreation Trail. 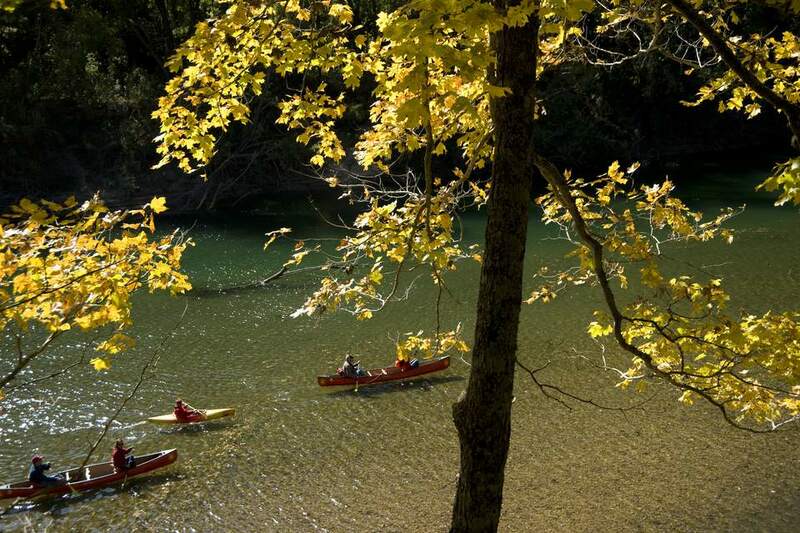 For those who are more adventurous, there is zip-lining, and waterskiing, and canoeing down the Buffalo National River. October is prime foliage viewing and also the month of the Wine Fest. An ideal way to experience both is to plan a road trip through this area that is home to the state’s top wine makers. Artsy types may find inspiration in the Crystal Bridges Museum Of American Art, which house permanent collections from colonial times to today and features famous artists such as Any Warhol. 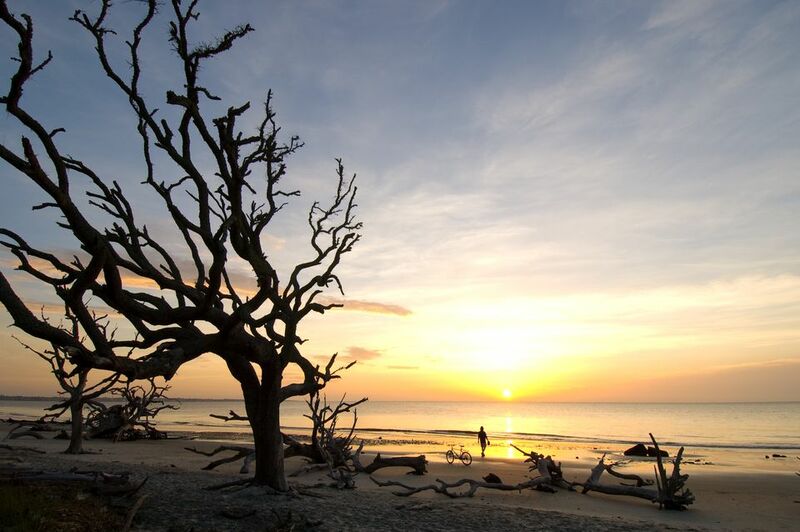 A culturally-rich vacation spot along the Atlantic Ocean, the Golden Isles will give you and your family that beach fun you all seek. From eco-friendly to animal-friendly, you can choose between luxuries hotels to a secluded cabin in the woods and everything in between, but the one thing that will likely be consistent with any lodging is an air of Southern hospitality. There are several towns that you can visit—Brunswick, St. Simons Island, Sea Island, Little St. Simons Island, and Jekyll Island—and each one will provide a unique experience, from shopping in antique stores to paddle boarding lessons and visiting museums such as St. Simons Lighthouse Museum. For those looking an all-inclusive package by location, their website has some special offers depending on the time of the year. For example, during the month of February, families can take advantage of the Jekyll Island Club Island Treasures, where guests can find hidden treasures which are theirs to keep. Other events include the Maritime Forest Ecology & Bald Eagle Nest Viewing Tour, which runs until March, Coffee Sessions with authors like Sophia Porson and Maggie Toussaint, and the Southern Grown Farmers Market in February. Asbury Park was made famous from Bruce Springsteen’s Greetings from Asbury Park. This destination is one of the Jersey Shore’s gems and one of the music capital’s of the country. It’s also getting some attention for its newest accommodations: the Asbury Hotel just ranked #1 on USA Today’s 2017 Reader’s Choice Awards list for Best New Hotel in America. The boardwalk is one of the most famous parts of the area and it’s worth exploring. One of the top spots on the boardwalk is Wonder Bar, a popular nightclub that’s linked with some of Jersey’s music legends: Springsteen and Bon Jovi. The large dance floor is a great place to let loose. The Stone Pony is another popular destination and is known as one of the greatest rock destinations in America. The club opened in 1974 and has been a spot for music lovers ever since. In addition to the unique music scene that Asbury Park offers, it is also a popular beach destination in New Jersey. The Jersey Shore is famous for the many beaches complete with sun, sand, and happening nightlife. 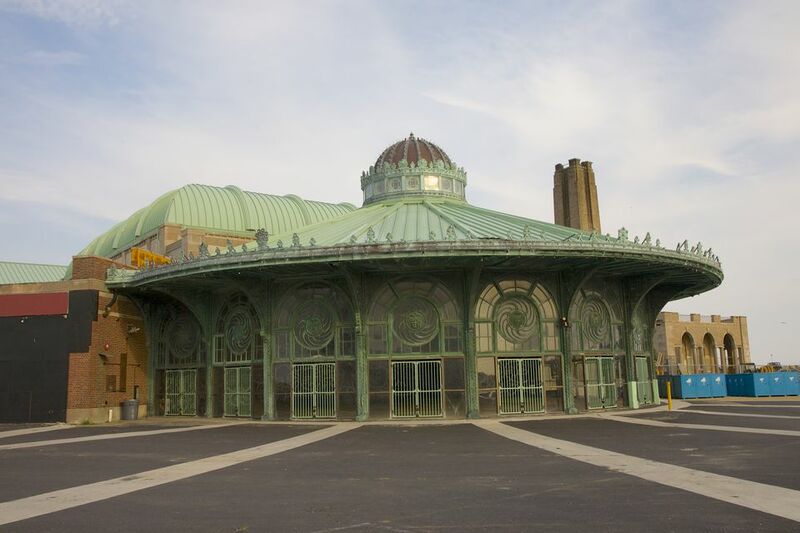 Asbury Park is a beautiful beach and a fun city to explore. 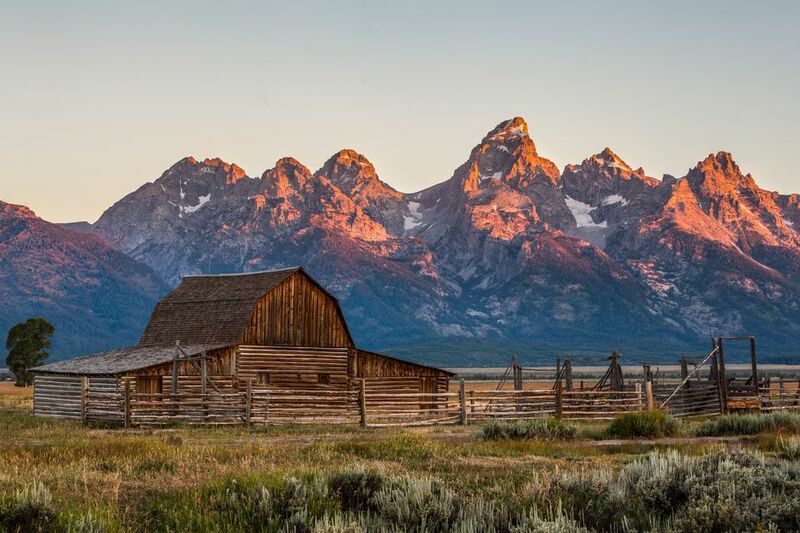 Meet your next nature getaway: Jackson Hole, Wyoming. Jackson Hole is close to two national parks, and one national forest and offers opportunities to get close to wildlife while going on outdoor adventures. 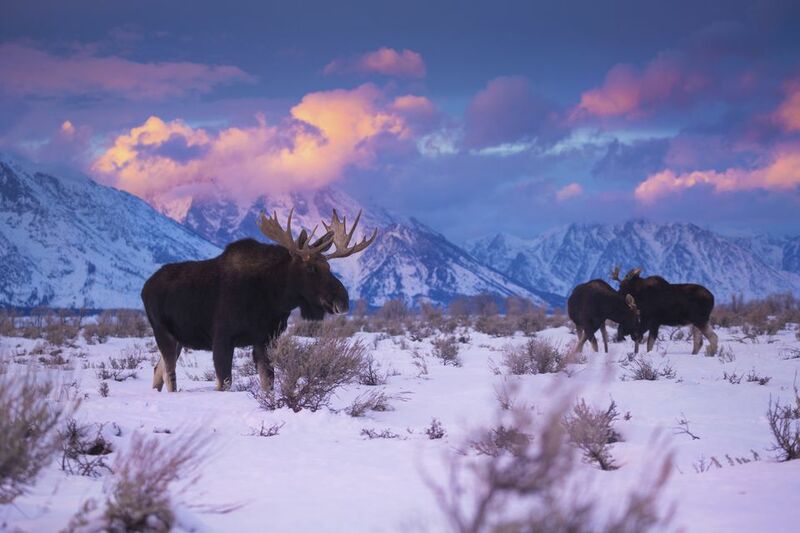 Bridger-Teton National Forest offers a chance to get up close and personal to Wyoming’s wildlife such as the buffalo. Grand Teton National Park is aa perfect place to camp out. Yellowstone National Park is one of the country’s most famous national parks and for good reason. See the natural hot springs, mudpots, and explore the mountains, forests, lakes, and wildlife that makes Yellowstone famous.